You must be logged in to be able to chat with us. Advocate Chat is primarily staffed by trained advanced MSW SAPAC interns who are trained and supervised by SAPAC professional staff. Your chat advocate can help answer questions about your concerns related to sexual assault, sexual harassment, stalking, or intimate partner violence and connect you to resources on campus. Our services include - but are not limited to - information and advocacy regarding housing, academics, Title IX, and medical options, and criminal legal processes. We believe in providing as much information and support as possible to individuals who seek our assistance, and in allowing each person the opportunity to make their own decisions. We are not legal or medical professionals and cannot provide legal or medical opinions. However, we can help connect you to appropriate resources, answer common questions, and help you determine what choices and options are right for you. SAPAC is a confidential resource on campus. Any information shared over Advocate Chat will not be released without your written permission except in specific situations that we are required by law to report. These situations include the assault of a minor (under 18 yrs. of age), evidence of child abuse, a life-endangering situation, or where SAPAC staff are subpoenaed to testify in court about your case. Engaging in Advocate Chat constitutes an agreement and understanding of our confidentiality policy. You will be required to log-in to the service with your Kerberos uniqname and password. Why are we asking for your UM Kerberos log-in information?  We ask for your UM log-in information because we want to ensure that our services are being used by UM students, faculty, and staff. No identifying information appears to the SAPAC advocate while you are chatting. However, in a situation where we need to report information you share (such as those listed above) we may need to access your uniqname. This will be done only after first reminding you of our reporting requirements. If you reside in Southeast Michigan and are not affiliated with U-M, please call Safehouse Center's 24-hour anonymous crisis line at 734-995-5444.